A birthplace of the human race, whence commenced at the land which its history is murky on obsolete geological ruins which hide an indecipherable code of its people. With the wonder that masks the entire cosmos – bares, is briskly basking, beautiful in black embers which softly shine in their skins. A glow grandiose in design and the very fiber the gods to-date: miss not to brag about, as they go about their eternity quagmire. A land so diverse in its destiny and the dire decree of its descendants. A descent of the world inhabitants begins there, science that great tool of proof, proves that very statement. It’s called the “eve gene”. Feel absolutely free to research it. 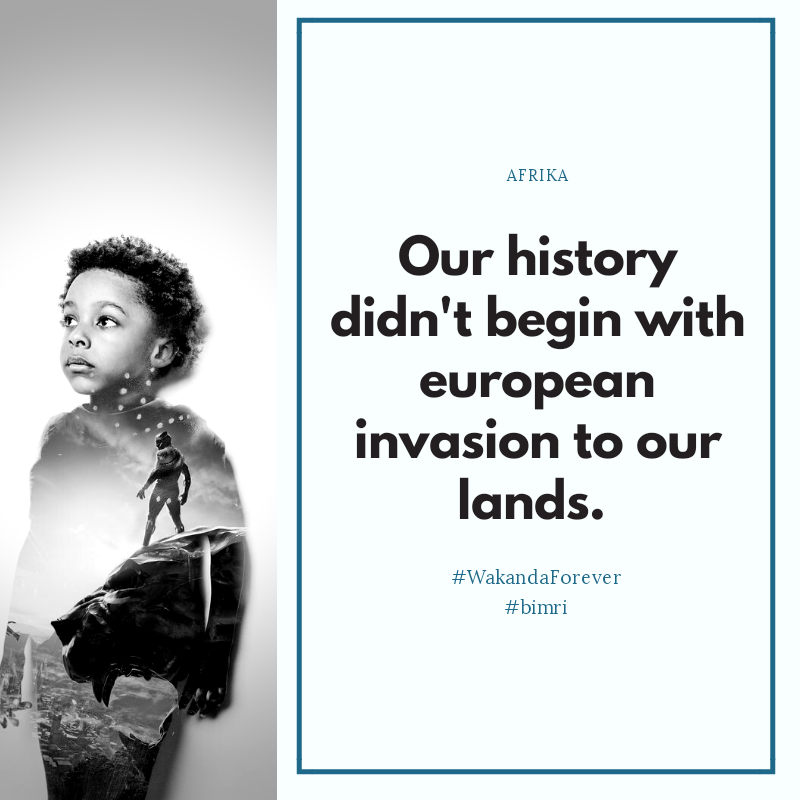 That which was unique of our continent, was also the very weapon, gods of war, used to make sure, once this pure powerful posterity of men and women, be our demise. Our languages: set our customs, set our creeds, set our cultures: yet, this essence of divinity, made us forget our commonality. We become divided by language, that founder of territories, chiefdoms and kingdoms. Yet, deep within our souls, our ancestors anxieties remain. We be united, we men who dined with gods across vast tables filled with ambrosia, food for the deities, grown out of the land of milk and honey – Afrika.